Technology modernizers and huge brands are speeding up to bring self-driven cars to the market as soon as possible. In this whole reverberation, criticality of performing comprehensive software testing procedures and leveraging right the Test Data for Continuous Testing is imperative. It has become inevitable to build the right product/ service with vigorous quality testing processes and methodologies. This data and integrated software testing methodologies are enabling enterprises to implement thorough software testing efficiently. It is important to consider QA outsourcing services for the management of data. Test Data Management, also referred to as software test data management, involve proper planning, storing, designing, and managing software testing processes and methodologies. It facilitates the software quality and testing teams to control and validate the data, files, policies, and methodologies across the entire software-testing lifecycle. The fundamental objective is to create, manage and preserve the source codes of the application/software for testing. With Test Data Management services, companies can separate test data from production data and preserve the kind of the tested software, bug tracking, and other software-testing procedures. Another prime objective of Test Data Management is to minimize the amount of software testing data and at the same time gather, consolidate, and regulate software testing documentation and testing resources. Test Data Management tools in the market are continuing to grow consistently with tools such as ETL tools, data archival tools, and hardware-based disk storage tools. Though the gap will prevail, and it is imperative to recognize the basic challenges with Test Data Management. One of the evident challenges is sustaining Data Security. The recent illustrations of Data breaches have risen, which have been impacting the application development process. Apart from this, the eruption of test data and the eventual costs connected is continuously increasing. Organizations are working towards improving data reusability, though, the requirements of application development teams are not met adequately. 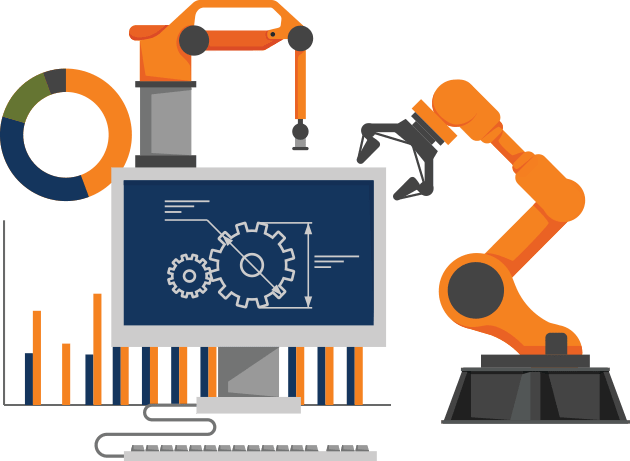 In order to keep Continuous Testing on and going, Data Virtualization helps in preparing the users with self-service data controls to source data anywhere anytime. This helps in making the software testing process more iterative and also cuts down the adjournment. On the whole, an effective Test Data Management enables faster delivery of applications, reduced costs and subsequently better alignment with the business goals. It is a risk to overlook Test Data Management, mainly, in a situation where the production environment can change in a flash. 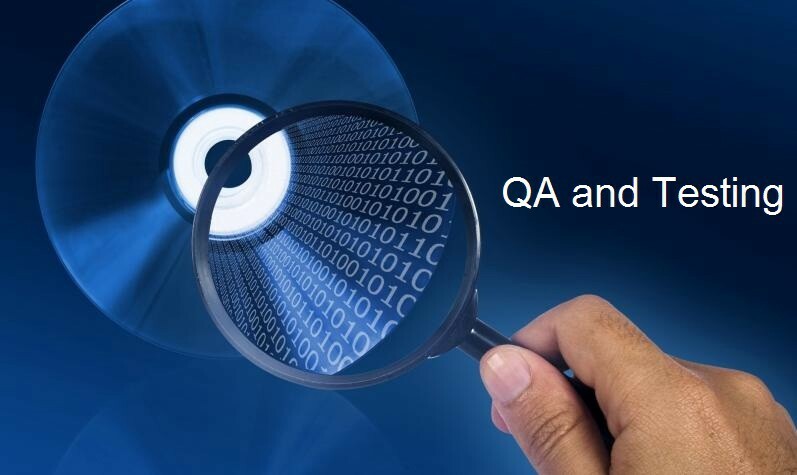 QA outsourcing services can help you achieve the accurate results in least possible time.